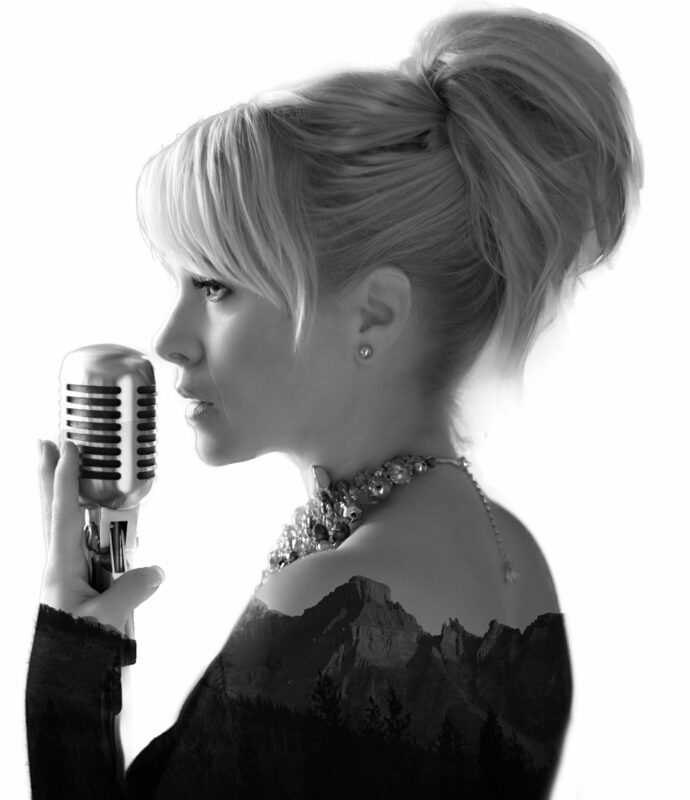 Johanna Certainly is one of Canada’s most desired vocalists as well as a versatile artist who covers music ranging from Jazz & classics to R&B, Motown, Disco & Funk. With a career built on professionalism and talent, Johanna is perfect for any part of your event, whether it’s a feature performance featuring her original music, a wedding ceremony, cocktail reception, dance or all of the above. Depending on your musical style and/or budget needs, Johanna has many different ensembles for you to choose from, or mix and match. Here are just a few examples!